It’s so hard to believe that our daughter is almost 6 months old. Each month has brought new joys, challenges, and milestones. 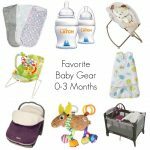 At 3 months, I shared our favorite gear for 0-3 months, and today I wanted to share favorite baby gear 3-6 months. 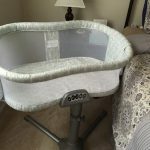 As I’ve shared before, a lot of baby gear is hit or miss. 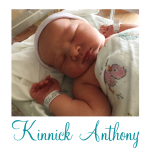 Every baby is so different, so you really never know what your baby will love. Still, there are some tried and true products, which just about every baby loves, including our own! 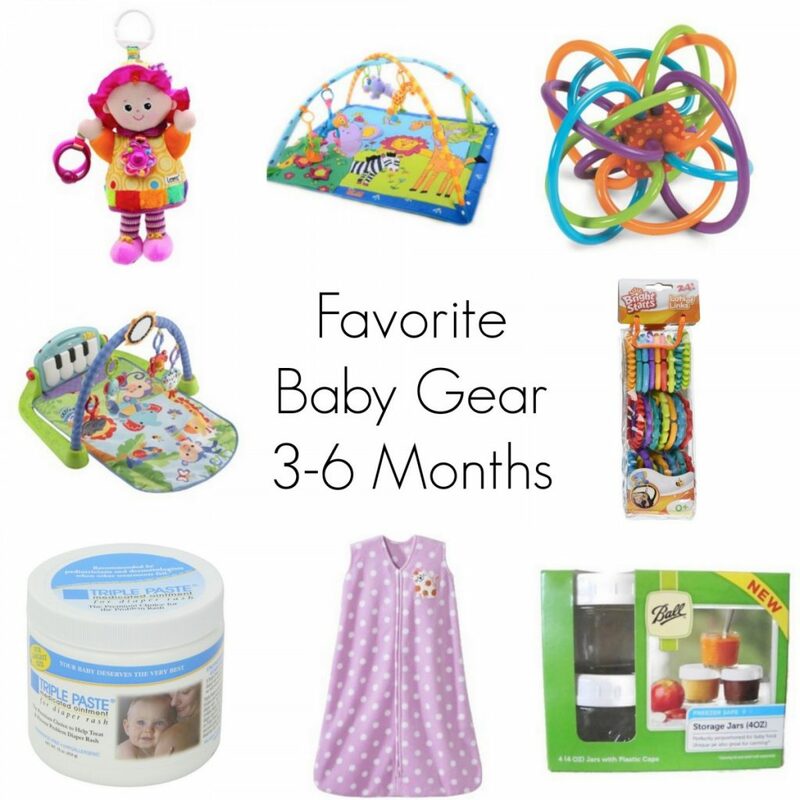 Here are our favorites for 3-6 months. 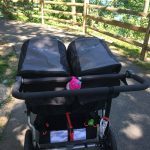 Lamaze Emily Take Along Toy – We LOVE Mortimer the Moose but around the 4 month mark she fell in love with Emily! 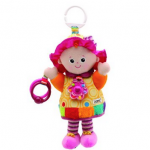 She loves the sounds her dress makes and lights up when she sees her. 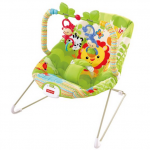 Fisher-Price Bouncer — This bouncy seat was an absolute lifesaver when our daughter was born and continued to be as we moved into months 4 and 5. By 6 months though, she was just too big for the seat, so we stored it in our basement. We will truly miss the bouncy seat! 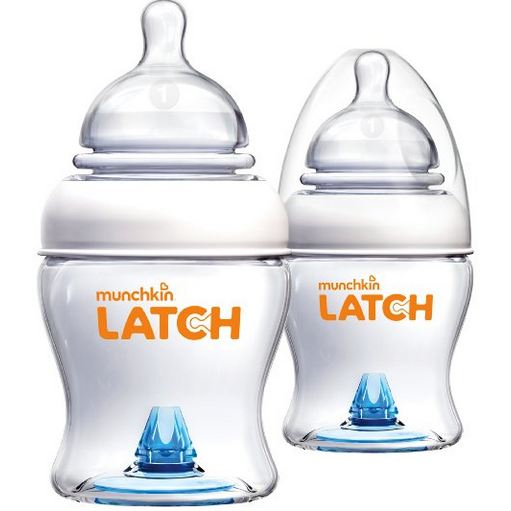 Munchkin Latch BPA-Free Bottles — These have continued to be our favorite bottles! 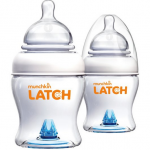 We tried out a few glass bottle brands during month 5 and kept coming back to Latch. 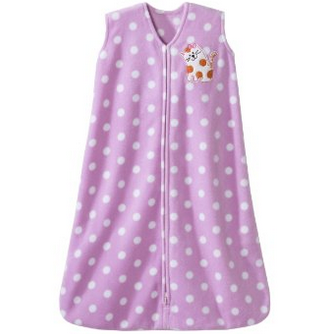 Our daughter loves them, they’re easy to clean, and they come in 4oz and 8oz sizes. We love these bottles! 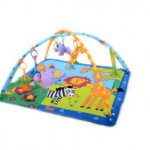 Activity Gym — We started using this activity gym right at 3 months and it continued to be a favorite of our daughter’s as she learned to roll over. It is perfect for tummy time and for entertainment while she’s lying on her back. She also loves the Fisher-Price Piano Gym but that wasn’t a hit until around 5 months when she realized she was playing the piano with her feet. Bright Starts Lots of Links — Around 4.5 months our daughter started fighting to sit up on her own, even though she wasn’t able to hold herself up, so we started giving her time to play in her high chair . She loved sitting up and being able to play with the links. 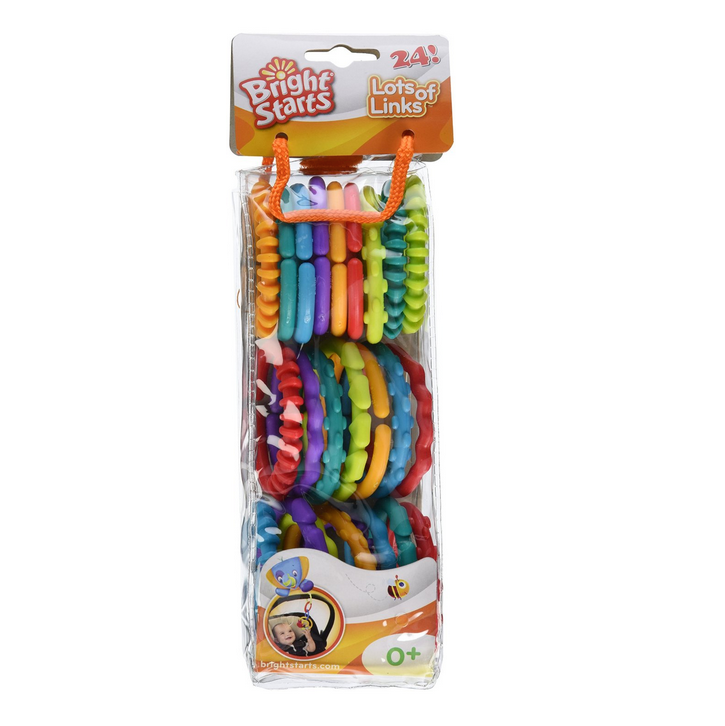 These links also work great on her car seat or stroller. 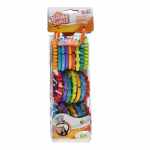 Rattle and Sensory Teether Toy — Teething started for us at the 4.5 month mark. This toy is great because it is large enough for our daughter to hold, it rattles, and she’s able to chew on it. 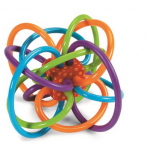 We love this toy! 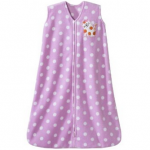 HALO SleepSack Micro Fleece — We absolutely loved the HALO Swaddles but transitioned to the SleepSack as our daughter started to roll. We have used the fleece SleepSacks this winter, but I already have a few cotton SleepSacks ready to go as spring and summer arrive. Triple Paste Diaper Rash Cream — Between months 3 and 4 our daughter had really bad diaper rash. We tried a few creams and approaches, but Triple Paste and using overnight diapers helped to clear her rash right up! 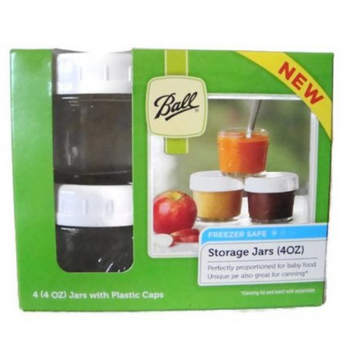 Ball Storage Jars with Plastic Caps — Whether you’re making your own baby food or buying it pre-made, these Mason jars are perfect storage containers! 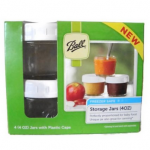 These jars, along with these spoons , make for the perfect serving utensils. 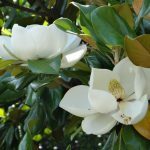 DISCLOSURE: This post contains affiliate links, which means that if you click on the link and purchase the product I will earn a few pennies on the dollar at no additional cost to you. All opinions expressed here are my own.